My company has the motto of going above and beyond to please the customer exceeding their expectations. 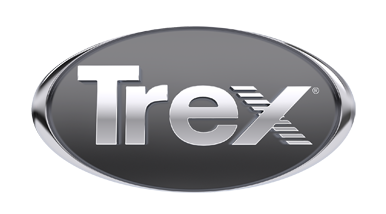 I look forward to working with customers and designing the best possible Trex creation we can build for them to meet their individual needs. Building in Okoboji, Ames, Ankeny, Carroll, Spirit Lake, Denison.